A Colles fracture is a fracture of the distal (wrist end of the forearm) radius (the larger of the two bones in the forearm) where the broken end of the radius is bent backwards. Broken wrists are usually easy to diagnose. Following the injury, you will feel an immediate pain, swelling, bruising, redness and deformation of the wrist. In order to achieve a complete and speedy recovery, you will want to meet with an orthopedic surgeon right away to establish the extent of the fracture. 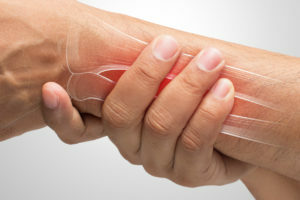 Clean breaks should heal on their own and will just require a cast to immobilize and protect the forearm and wrist. Other more complex fractures may have splintered and caused internal bleeding. Understanding the type of fracture you have sustained is the first step in establishing an effective treatment plan. Avulsion fracture – Avulsion fractures occur when ligaments or tendons separate from the bone entirely. Impacted – A fracture is referred to as impacted when the broken ends of the bones drive into each other. This can result in more severe fractures and splintering. Shear – When a bone breaks into two pieces. 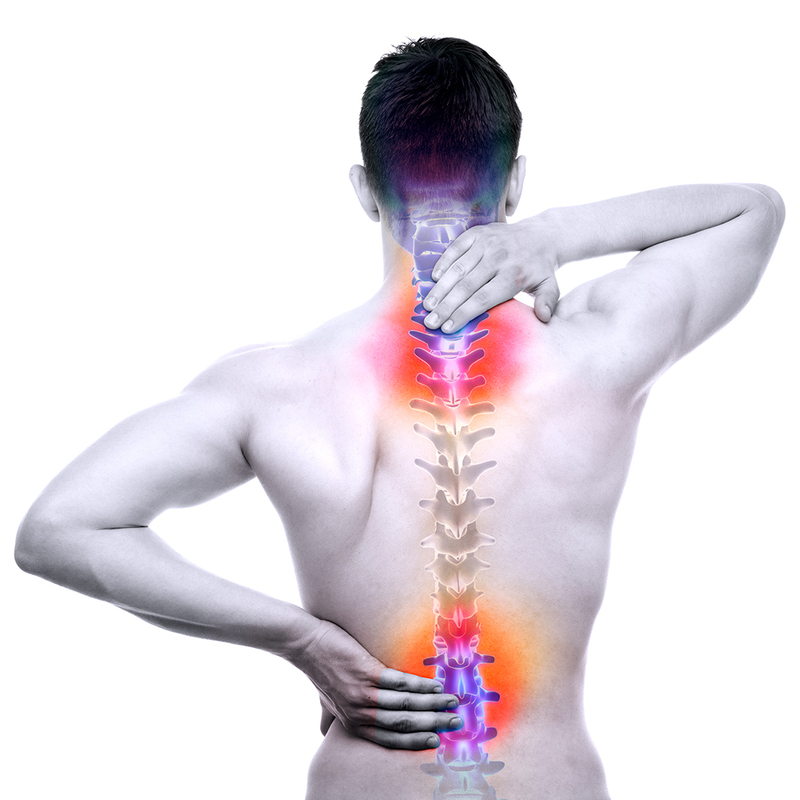 Stable – A break that is less severe and the bones remain in alignment. Ideally these fractures will heal properly on their own with a simple cast and sling. Unstable – When a bone breaks into two or more pieces that fall out of regular alignment it is known as an unstable fracture. These types of fractures will likely not heal properly without medical intervention to shift the bones back into alignment. Extra-articular – A fracture of the radius that does not extend into the wrist bone. Intra-articular – Colles fractures happen at the wrist end of the forearm, also known as the distal end. When these distal radius fractures stretch into the wrist bone it is referred to as an intra-articular fracture. Comminuted – comminuted fractures occur when the bone breaks into three or more pieces. These are more prone to fall out of alignment and can require plates and screws to ensure proper healing. Compound – A compound, or open, fracture is a fracture that breaks through the skin and the bone is visible. These are less common and require immediate attention in order to prevent Malunion or infection. Once a complete physical examination and any required X-rays and scans have been completed, your physician should know exactly how best to treat your broken wrist. 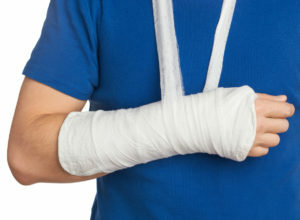 For simple breaks, a cast is used to protect and immobilize a broken forearm and wrist. As the wrist sits in proper alignment in the cast, the body completes the healing process. For more severe breaks, internal fixation will be required to first establish proper alignment before the body start to heal the broken bones while they are out of alignment, creating Malunion. Internal fixation is the process of utilizing pins, screws and plates to realign fractured bones. Ones the bones are in proper alignment, a cast will be used and the natural healing process can begin. If Malunion or Nonunion occurs (improper or incomplete healing of broken bones), surgery or physical manipulation can be used to promote proper alignment and healing. Any deformations or incomplete healing of fractures can limit your range of motion, create sensitivity or tenderness and weaken the wrist. Prepare your body – By eating right, stretching and staying in shape, you give yourself the best chance of competing at a high level and standing your ground against opponents. 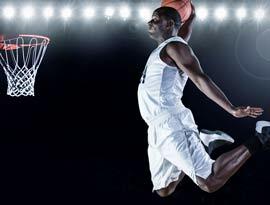 Athletes that don’t take their physical health seriously are more likely to fall victim to injuries when game time comes and they can’t keep up with the opposition. Learn how to fall – Though it seems natural to stick your hand down to catch yourself when you fall, in certain situations this can put your arms, hands and wrists in danger of fractures. Understanding when to brace your fall with your arm and when to roll through a fall can keep you healthy and extend your playing career. Play hard – Playing sports timid is an easy way to get injured. If you go through a game at half-speed, you run the risk of getting knocked around by the players going all-out. Playing smart and safe is always in the best interest of athletes. However, injuries still occur. When they do, you want to make sure that you take the proper steps to get yourself not only back the field fast, but back to 100%. Our goal at All-Pro Orthopedics is to make sure our patients don’t lose a step following an injury. When it comes to your body and your career, go with a medical specialist that has your best interest in mind. Call All-Pro today @ (954) 399-5976.